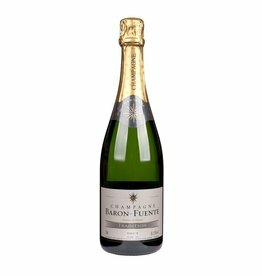 The minerality is characteristic of Baron-Fuenté's Esprit Blanc de Blanc, which is 100% Chardonnay grapes grown in the best vineyards of the company. 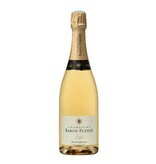 Acacia blossom, white fruits and some lemon zest are found, the perlage is fine and persistent. 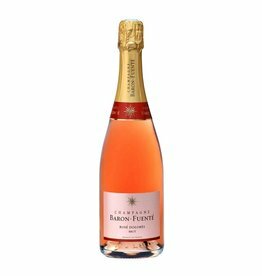 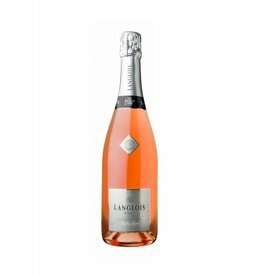 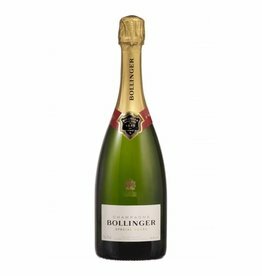 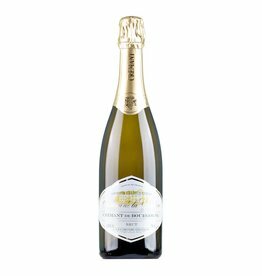 A highly elegant champagne, ideal with fish, seafood or oysters, or solo.